Kitchen sink blockages are very common in our trade. We get a lot of calls at United Sewer & Drain for third floor apartments or high rises. So it is important for us to have the right equipment too clear these blockages. It helps us solve the issue in a timely manner, without holding up the customer. 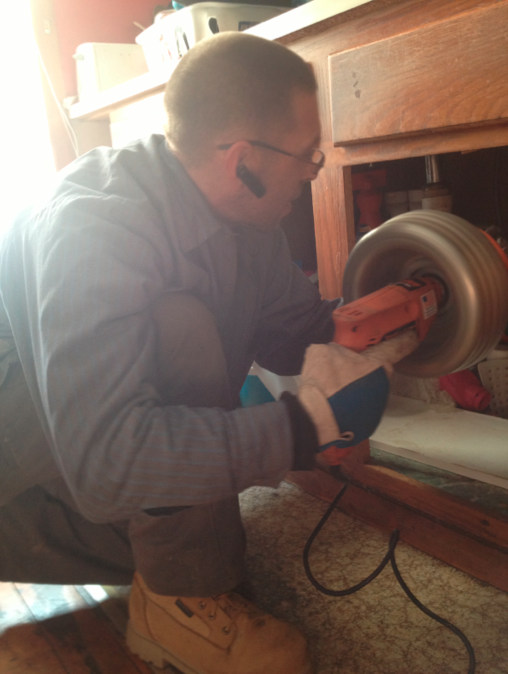 United Sewer & Drain’s technicians are qualified professionals that can solve all your kitchen sink blockages. ©2019 United Sewer & Drain LLC, all rights reserved.